Did you hear about the Aggie scientist that developed a three-legged chicken? Apparently, executives from a big chicken outfit offered a large grant to modify a chicken’s genome so that they would grow an extra leg. Seeing as to how the drumstick is the most popular part of a chicken, they figured they could lower their production cost by 33% if such a feat was possible. So the Aggies got to work on it, and lo and behold, they were successful in creating three-legged chickens in a relatively short time. The chicken folks were very excited to hear this and immediately brought a delegation down to College Station to see for themselves. When they got to the facility where the chickens were being kept, the Aggie in charge, Rocky, greeted them at the front gate. “Howdy!” he said. “Well hello,” said the head chicken man they referred to as Colonel. “How’s everything going,” he asked? “Well, there’s good news and bad news,” said the Aggie. “What’s the good news,” asked the Colonel? You may be asking yourself what that has to do with investing. As it turns out, quite a lot. You see, investors put an incredible amount of effort into chasing three-legged chickens themselves. The three “legs” they are after are high returns, predictability, and liquidity. The problem is that these three characteristics are almost certainly mutually exclusive. High returns are the potential reward for taking on higher volatility. Predictability, or lower volatility, equates with lower returns. Liquidity can vary widely based on an investment's characteristics or current market conditions (remember 2008? ), but generally is highest on the safest types of investments. What are the mortality fees and what do they cover? What are the underlying expense ratios of the investment options? How much MORE do I have to earn in the annuity just to break even with a similar taxable investment? If the product guarantees a future amount or payment, what is the internal rate of return of that benefit? What are the surrender penalties if I need to withdraw funds? How will I be taxed when I make withdrawals? How will my heirs be taxed when they inherit the proceeds? In most cases, once you add up the cost of that extra leg, it will be obvious that there is a very low chance the annuity can outperform more straightforward and practical approaches. 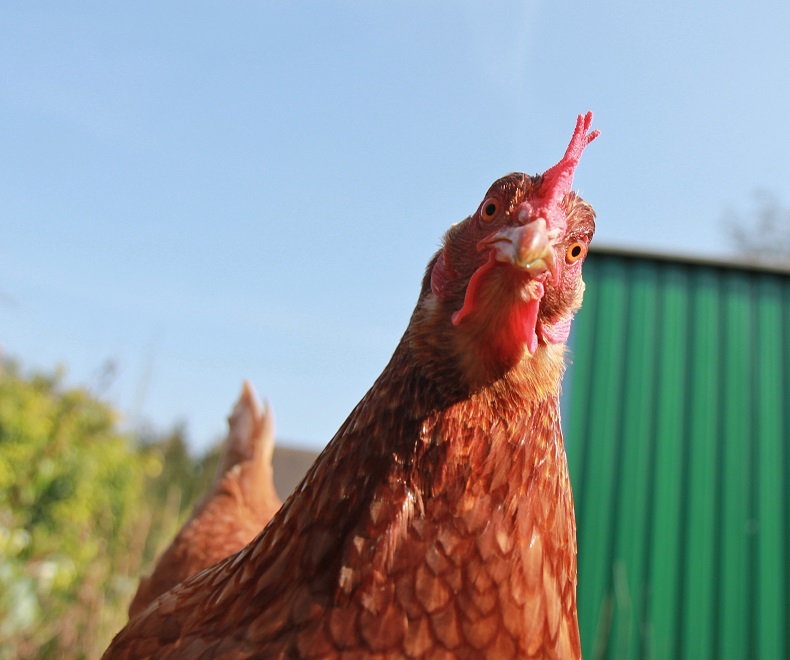 So if three-legged chickens are as hard to catch in the investment world as they are in the barnyard, what should you do? Choose investments for their obvious characteristics and hold them in reasonable proportions in line with your tolerance for risk. Stocks offer the potential for high returns, but are very unpredictable in the short term. Bonds offer higher predictability at the cost offering lower returns. Alternatives, such as hedge funds and private equity, may offer high returns but liquidity can be very low. Cash may offer the most liquidity and predictability in the short term, but the returns are currently zero and are actually negative with any inflation figured in. Having a diversified approach can’t guarantee that you will make money or avoid losses, but it is a lot more likely to help you find success with your portfolio than chasing a three-legged chicken.